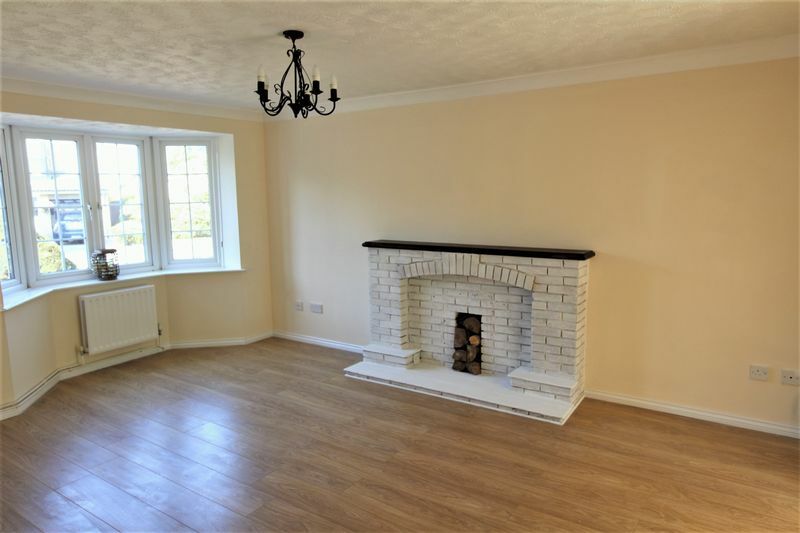 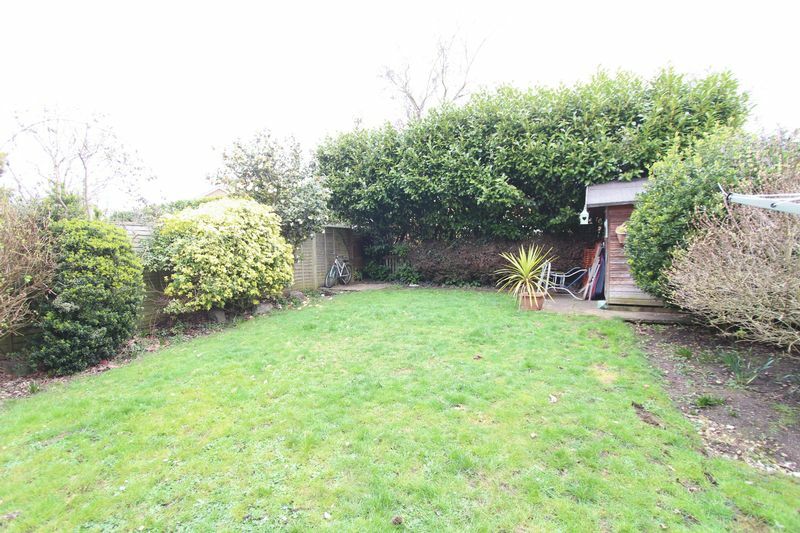 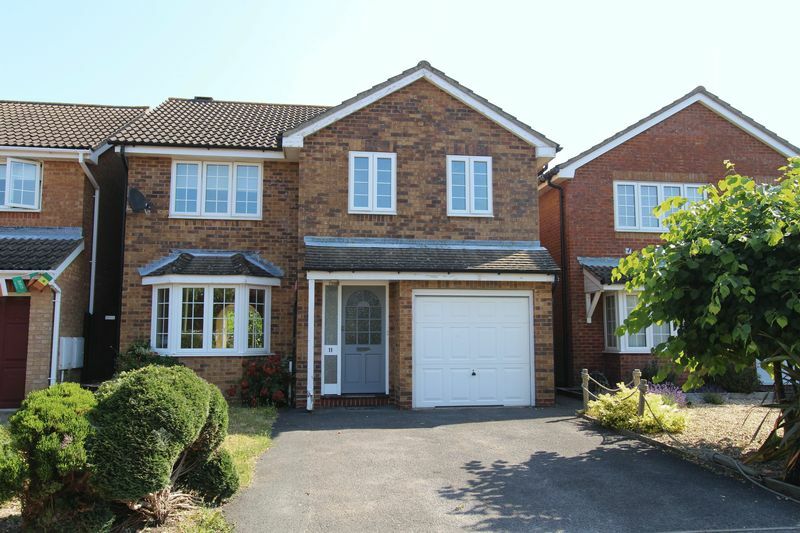 Property Wise Estate Agents are pleased to present this modern four bedroom detached family home with integral garage in the popular location of Warsash. 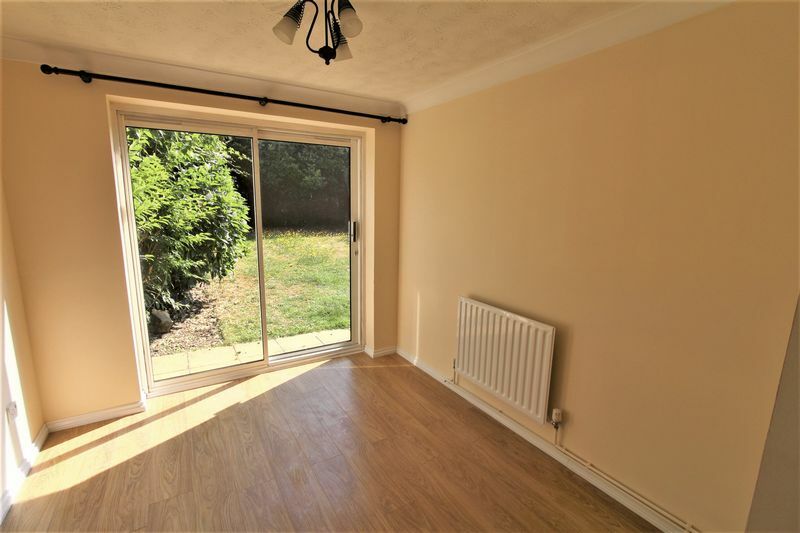 Upon entering the property is a spacious hallway leading to Lounge, Kitchen, Personal door to garage and ground floor cloakroom. 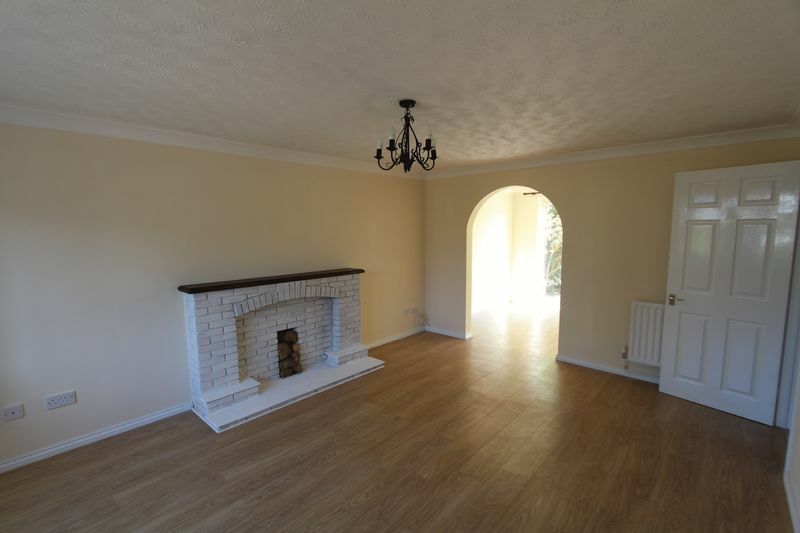 Entering the lounge it is fitted with wooden flooring, a bay window to the front elevation and feature fireplace, from the lounge there is a archway leading through into the dining room again with wooden flooring flowing in from the lounge with patio door to rear garden. 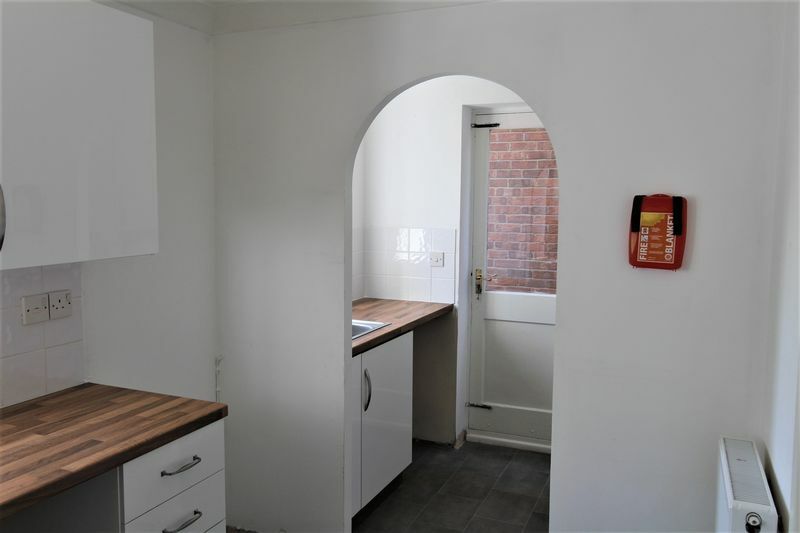 The kitchen has recently had new flooring and is fitted with a 5 Burner gas hob with overhead extractor, electric oven, SS Sink, etc this then leads into the Utility room with ample cupboards and space for washing machine / tumble dryer etc, from here there is a door to the rear garden. 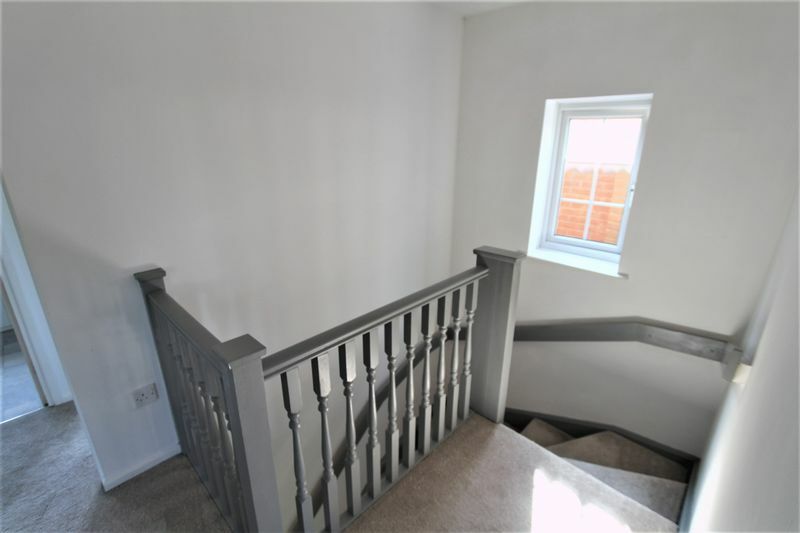 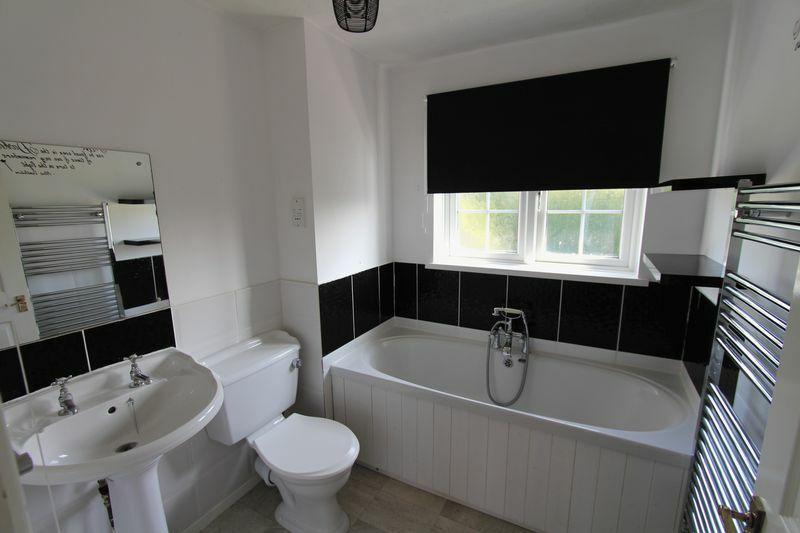 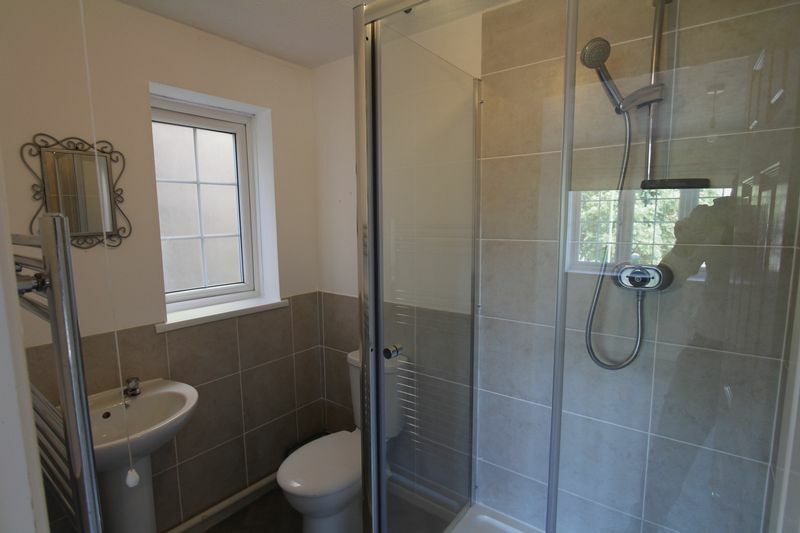 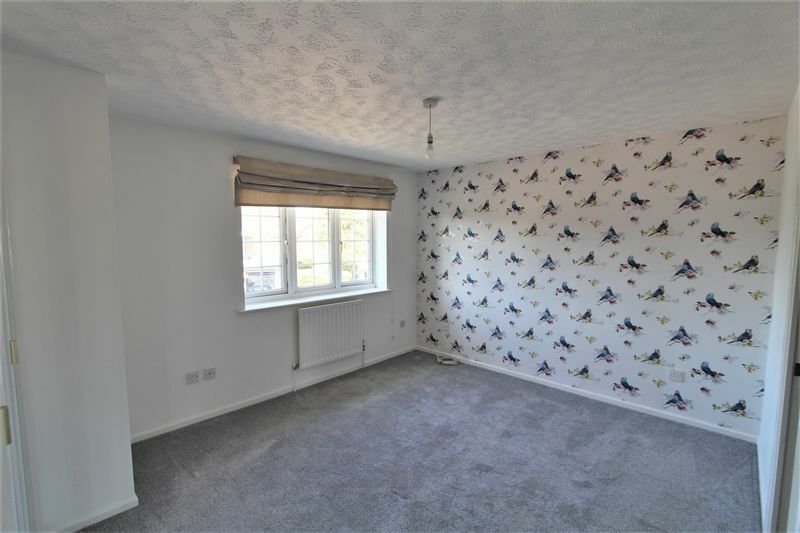 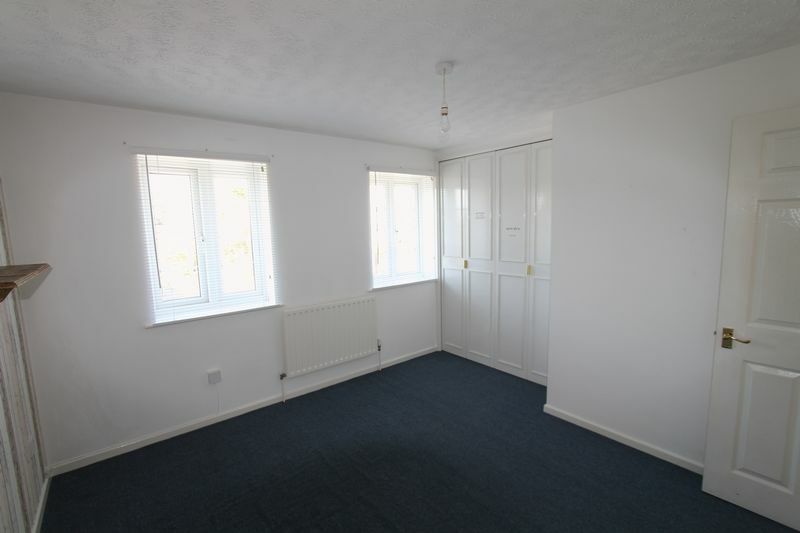 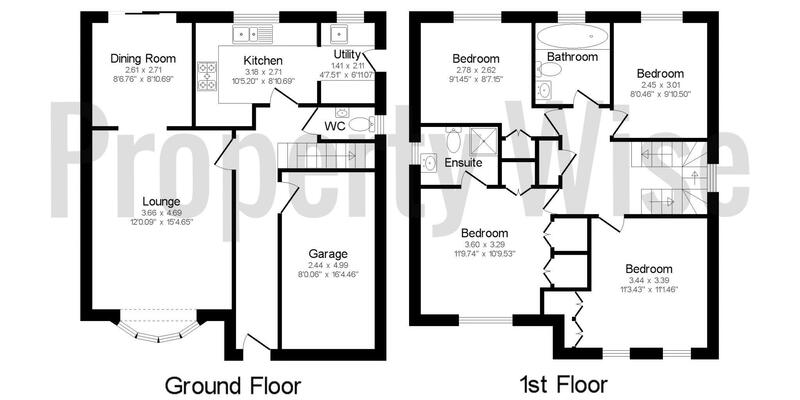 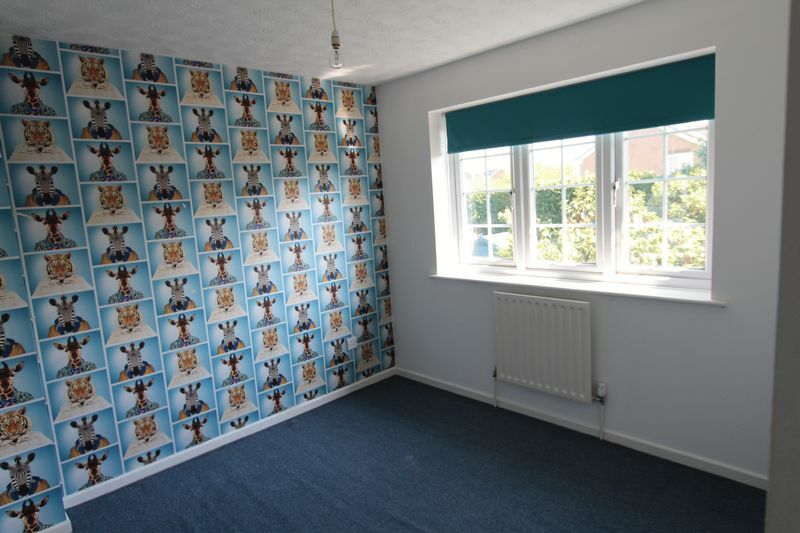 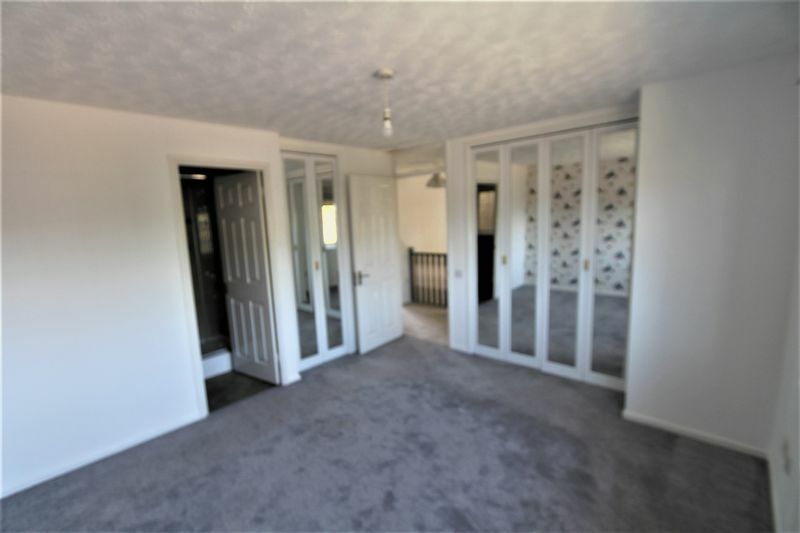 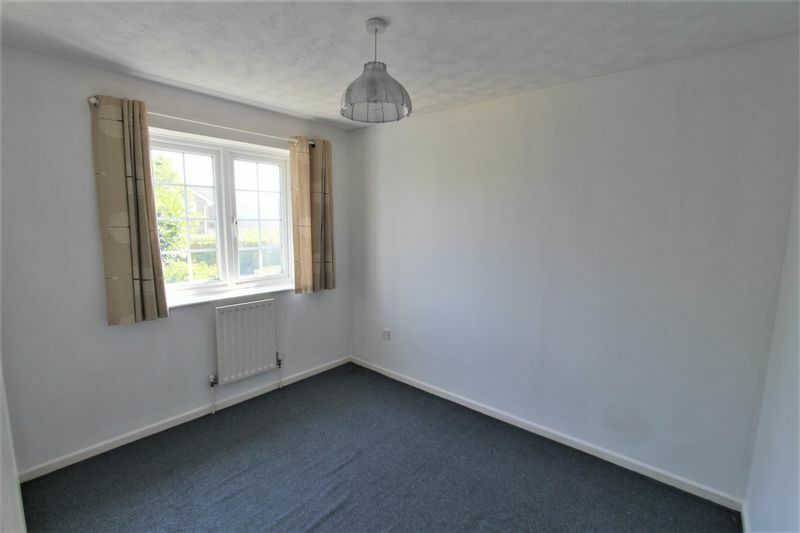 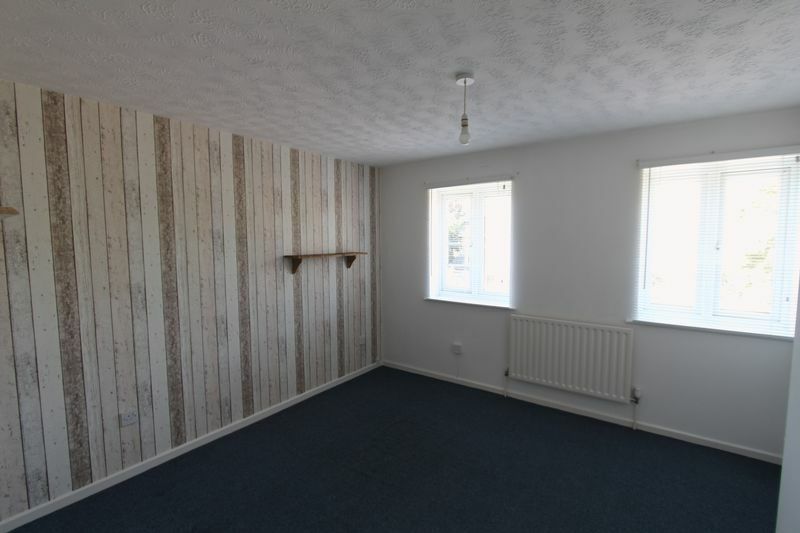 On the 1st floor there is a Master bedroom with built in wardrobes leading into the en-suite, Bedroom two is a double bedroom looking out over the front aspect with built in wardrobes, Bedroom three and four over look the rear of the property and are also of a good size. 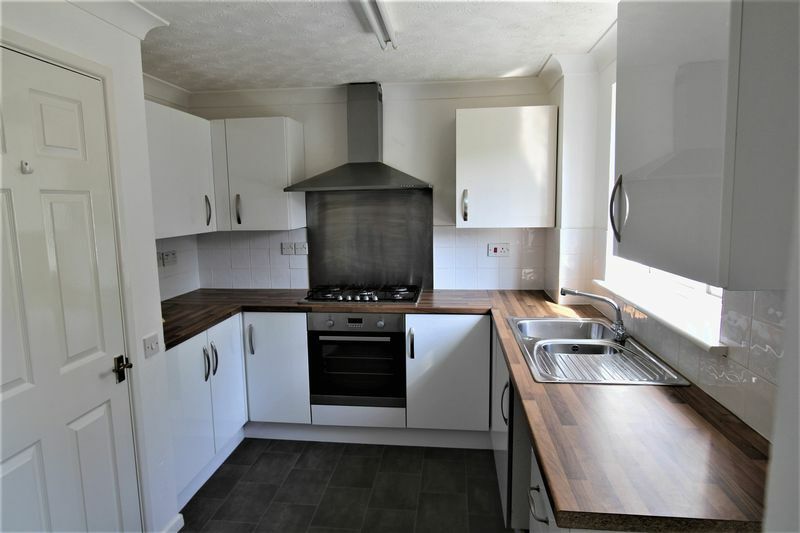 Spacious Kitchen with Utility room 5 burner gas hob, Stainless steel extractor, electric oven, window over looking rear garden.